Welcome HOME to Luxury living at the Lenox. A renovated two Bedroom with a private balcony off the Master. An upgraded kitchen featuring white gloss cabinets, soft close drawers and stainless steel appliances. Blonde hardwood floors throughout provide a modern feel. A large master suite with double closets and ample storage. Walk into an expansive Living/Dining open concept area with a wall of windows. Worry free maintenance includes heat, hot water, & cooking gas. The building offers a 24 hr doorman, shuttle service to Hoboken Path, Fitness Center, Residence lounge and more. 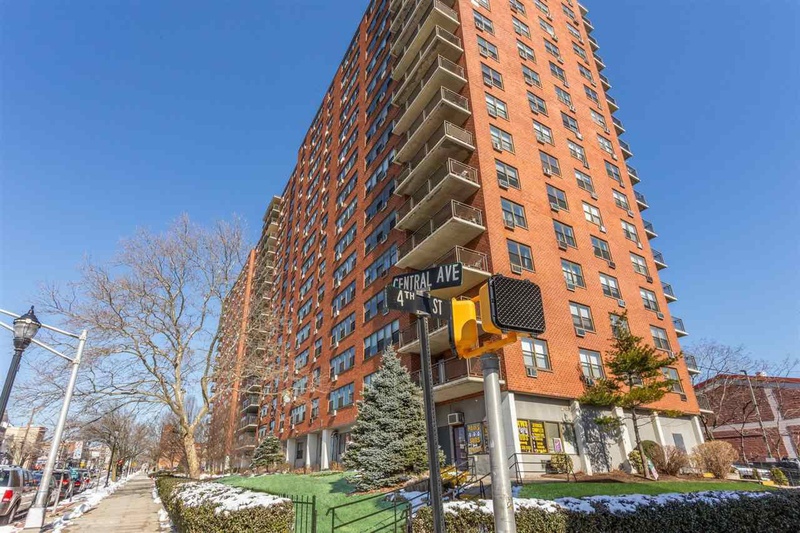 Located in a vibrant part of the city, neighboring Jersey City Heights and Hoboken, the convenience and location only add to the appeal of the unit. Step out and visit Washington Park or a short walk over to Trader Joes. Come see luxury living at an affordable price.